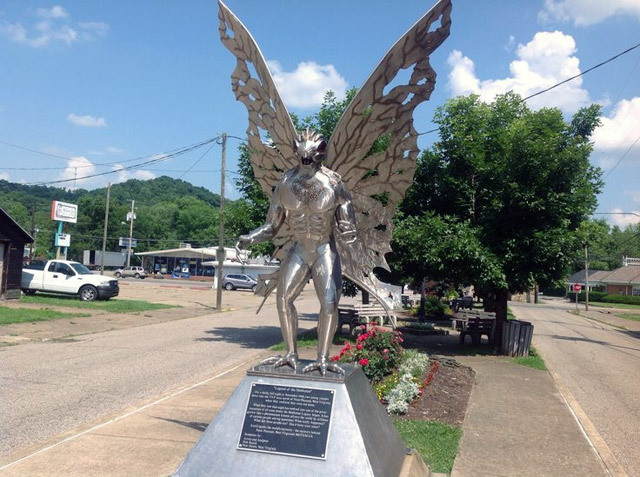 If it’s mothman you’re hoping to encounter, these things to do in Point Pleasant, WV just might get you closer to the legend. Point Pleasant, West Virginia is the setting for a series of bizarre sightings of a creature described by witnesses as a demonic bird with the body of a man, ragged bat wings, and glowing red eyes. Mothman, as it came to be known, was first spotted on November 12, 1966 by gravediggers when it swooped out of the trees over their heads. 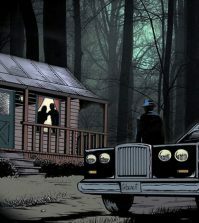 On the 15th, two couples driving in the TNT area witnessed the creature in their headlights. It then proceeded to chase after them. 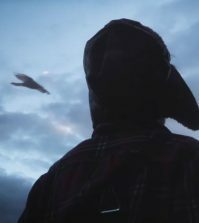 More sightings and other strange events occurred over the next year, including over a hundred reported mothman sightings, UFOs, and even Men in Black threatening witnesses into silence. 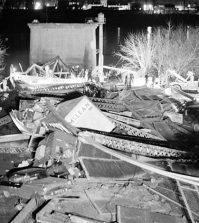 These events seemingly culminated in the disastrous collapse of the Silver Bridge on December 15, 1967. After that, the mothman sightings stopped. 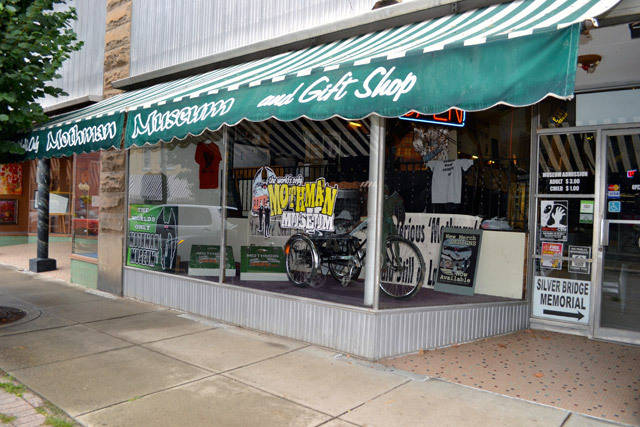 The Mothman Museum and Research Center was opened by author Jeff Wamsley (Mothman: Behind the Red Eyes) in 2005. 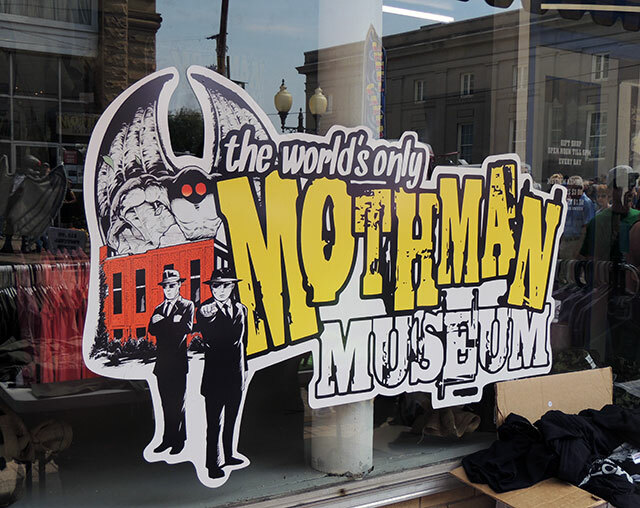 The museum is has videos, recordings and newspaper clippings, as well as props from the 2002 film The Mothman Prophecies, which was loosely based on the book by John Keel. While you’re here, grab a t-shirt and a plush mothman from the gift shop. 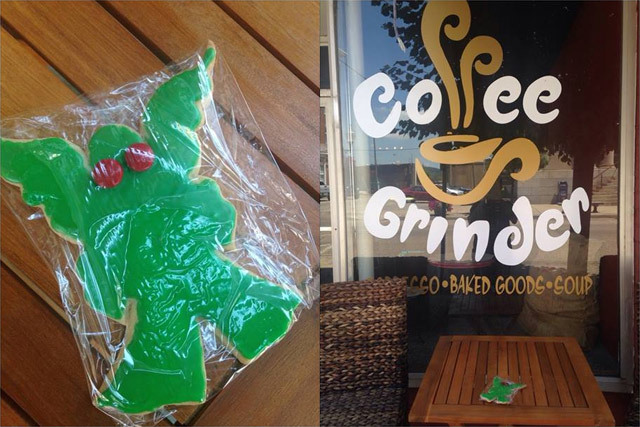 Where can you find green frosted mothman cookies with red eyes? The Coffee Grinder in downtown Point Pleasant. Get one for me, while you’re at it! 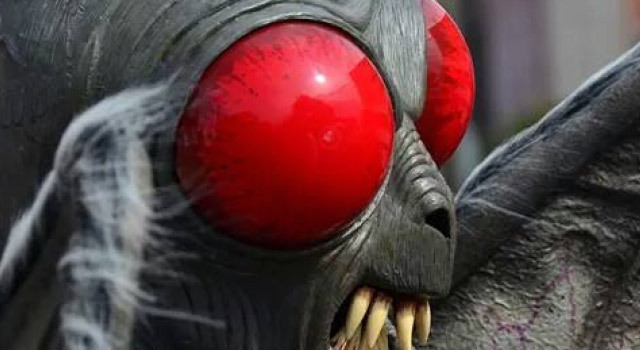 Mothman looks delicious. The Mothman Festival is held annually during the third weekend of September in downtown Point Pleasant. The event features vendors, live music, guest speakers, mothman tours, a mothman pancake eating contest and, of course, the Miss Mothman pageant. 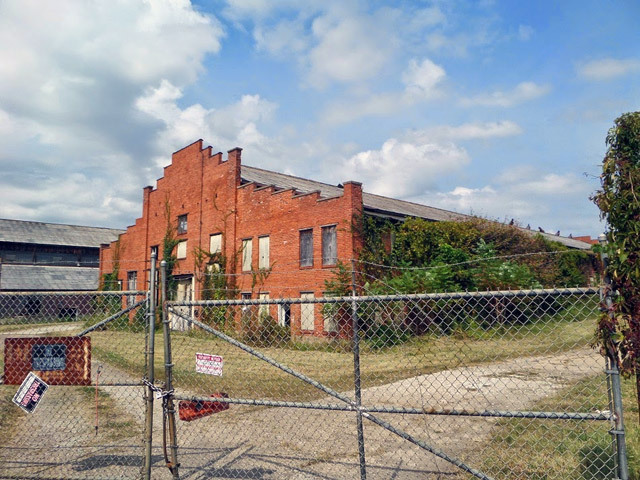 The TNT area is the site of an abandoned World War II munitions plant called West Virginia Ordnance Works. 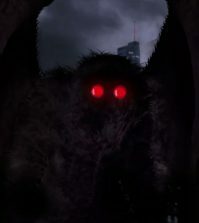 It was here that the first recorded sighting of Mothman occurred, and where the creature was considered to be most active. Hayrides and guided shuttle tours let you walk the paths where mothman once lurked and explore the bunkers where the legend was born. Go to www.mothmanlives.com for more info. This stainless steel sculpture with creepy red eyes by artist Bob Roach is located in Mothman Park on 4th Street in downtown Point Pleasant. Stop and take a photo with mothman. If you do, share it with us or tag your photo #cultofweird on Instagram! Locals worried that the historic K&M Railroad bridge would fall into the river someday. As it turned out, it was the more modern Silver Bridge downriver that collapsed unexpectedly. It was rush hour, and a hairline fracture in an eyebar support gave way, sending 31 vehicles into the icy waters of the Ohio River. 46 lives were lost. 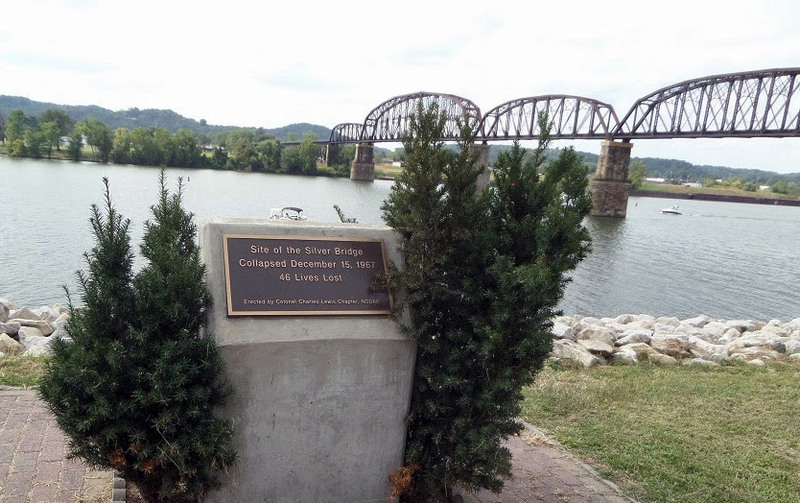 The memorial is located along the Ohio River where the bridge once stood. A scale model of the original Silver Bridge can be seen at the Point Pleasant River Museum, as well as an eyebar assembly from the collapsed bridge. If you go to any of these locations, I’d love to see your photos! When you share them be sure to tag and/or mention Cult of Weird. Did I miss something? Tell me about it in the comments below! I have traveled to Pt. Pleasant twice, both times staying in the Lowe hotel. The 1st time, the room was nice but had a different vibe to it (not necessarily bad, just different). The door opened on its own on 2 different occasions (luckily we had the chain on) so it just opened a few inches, & no surprise, no one was there. My husband is a police officer & is always checking locks, so the door was definitely locked up. We are hoping to come visit again in a few weeks. hirelh1! Sorry I am way tooooo excited!!! yay11 Best! I am at the Lowe Hotel now. There is definitely something creepy around room 210. Doing the tour today. The murals along the riverfront park are a must-see: the art work is really good and the story is also, and there are more statues of the characters in the silver look material. And if you haven’t read The Mothman Prophecy, you have missed a great book! 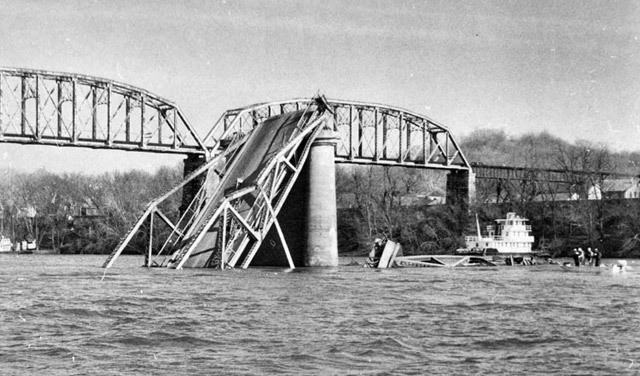 We used the bridge before it fell and ferried across after as we used to drive to visit family near Charleston. 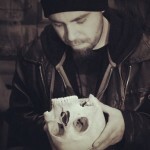 Really cool article! I’ve always been interested in this creature. Now if I only had the money to make this trip..